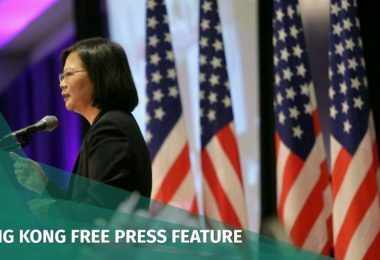 US politicians have warned that the special status Hong Kong enjoys in US law may be axed following an increase in “political prosecutions” of pro-democracy protesters. 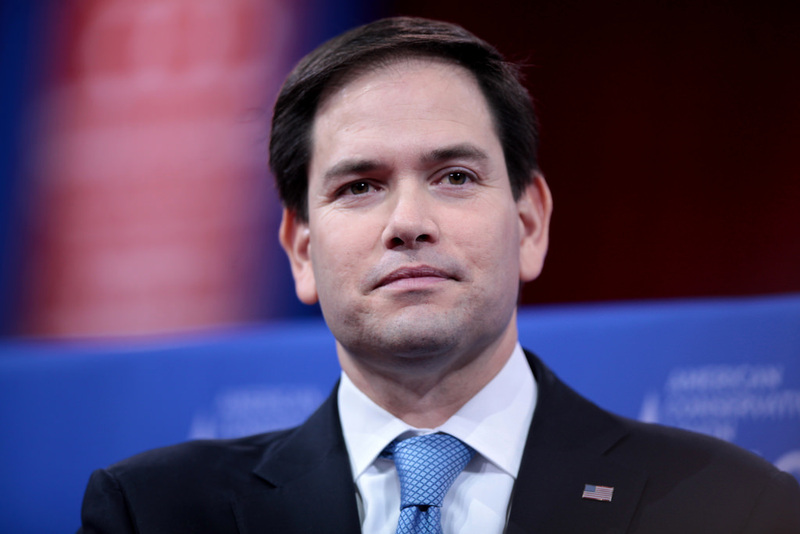 House Representative Chris Smith and Senator Marco Rubio, both of the Congressional-Executive Commission on China, issued a strong statement after the Department of Justice successfully appealed for a harsher sentence for protesters who received community service orders and suspended sentences in previous protests. 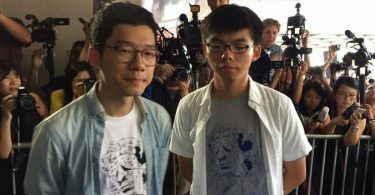 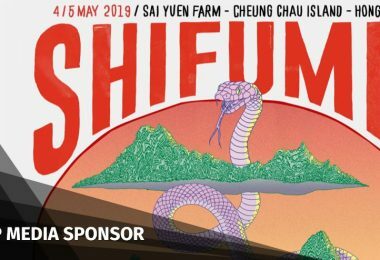 This week, 13 activists who protested against a controversial development plan were jailed for eight to 13 months, whilst activists Joshua Wong, Nathan Law and Alex Chow were jailed for between six and eight months. 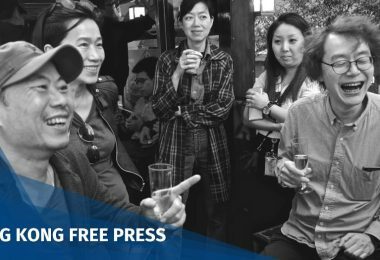 “Beijing is actively trying to decimate the pro-democracy movement using Hong Kong’s courts and prosecutors to further its political agenda. 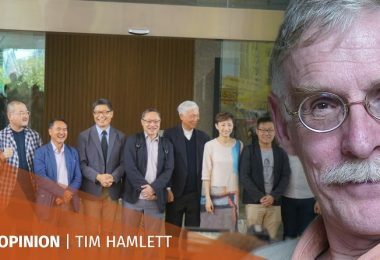 How can one fully trust a legal system that nullifies legitimate Legislative Council elections and resentences Umbrella Movement leaders who have already served their terms?” said Smith. 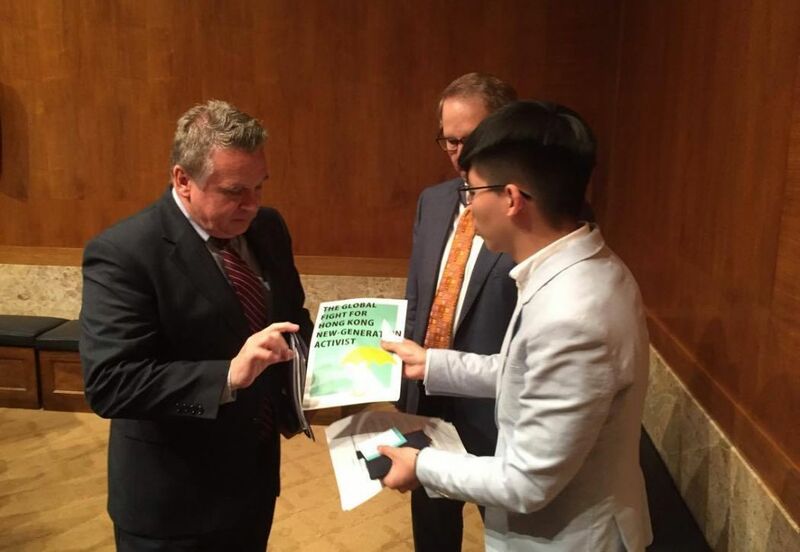 US representative Christopher Smith met with Joshua Wong in Washington DC in 2017. 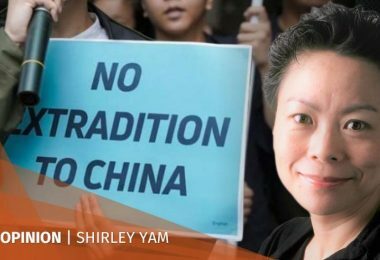 Photo: Jeffrey Ngo. 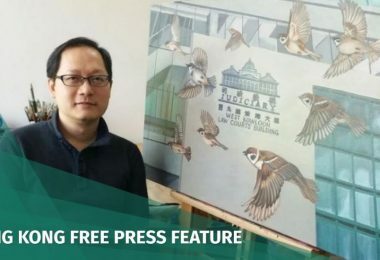 “The political prosecutions and resentencing of these young people is shameful and further evidence that Hong Kong’s cherished autonomy is precipitously eroding,” he said. 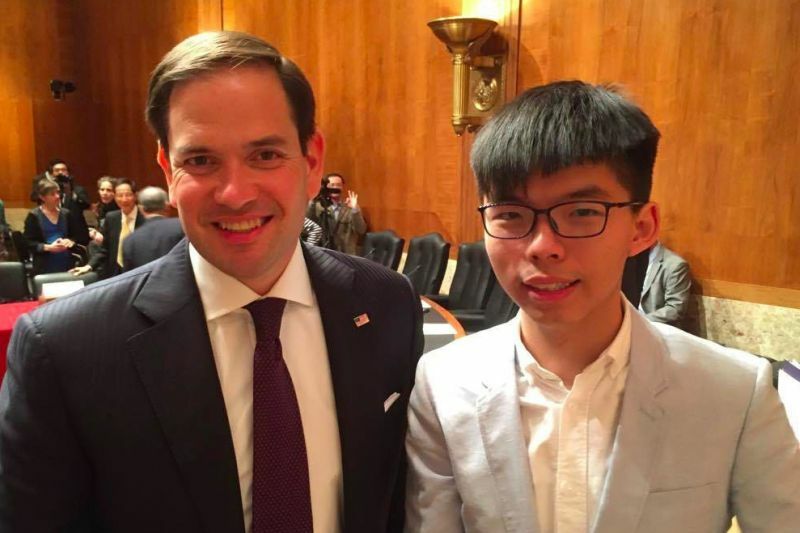 Marco Rubio and Joshua Wong. 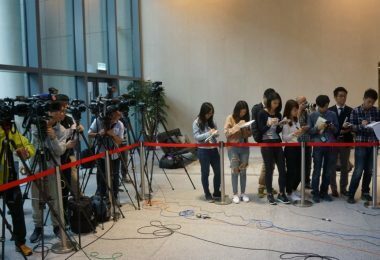 File Photo: Jeffrey Ngo. 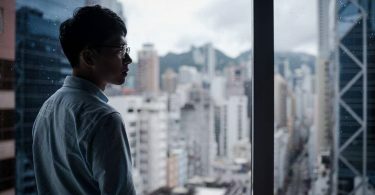 The Act, if passed, will establish heavy punishments for government officials in Hong Kong or mainland China who may be responsible for suppressing basic freedoms in the city. 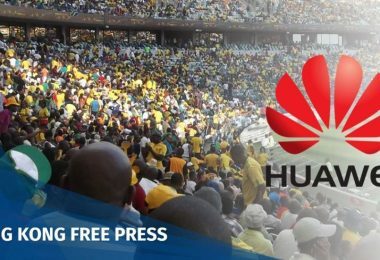 A bipartisan group of five US House representatives also introduced in June a resolution calling on China to uphold Hong Kong’s autonomy, which they said it is the US’ national interest.